1. Putterham Meadows Golf Club, Brookline, MA - As the closest public golf course to the city center, the convenient location makes this a great option for club fitting. The head pro, Tom Ellis, and his assistants do the fitting directly on their state-of-the-art driving range. The cost is also reasonable, with a $75 flat rate for any fitting. 2. 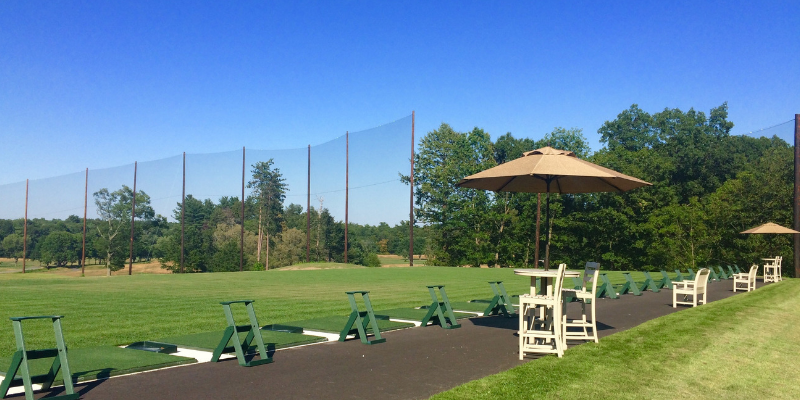 Club Champion Golf, Needham, MA - Club Champion Golf specializes in club fitting, it's what they do. This place will go all out for you, with a full service fitting and different options and price ranges. Fittings here can cost anywhere between $80-$350 depending on what type of service you want. 3. Granite Links Golf Club, Quincy, MA - If you're looking for a one-stop-shop, Granite Links is your best bet. If you choose to buy your new set of clubs from the course, the fitting is free! 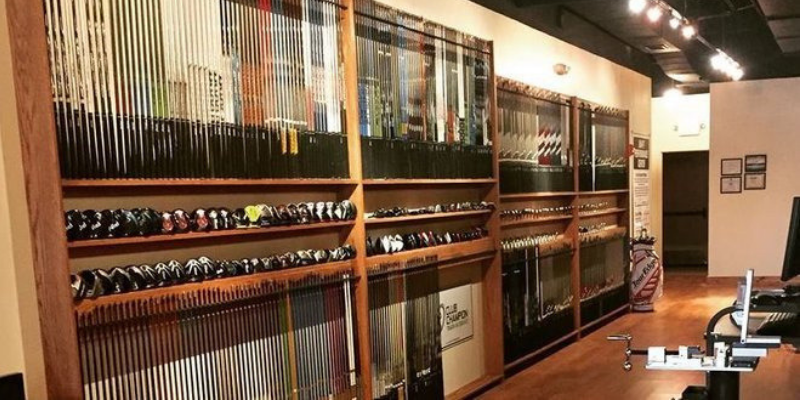 If you decide to purchase clubs elsewhere, a one hour fitting will set you back $95. 4. 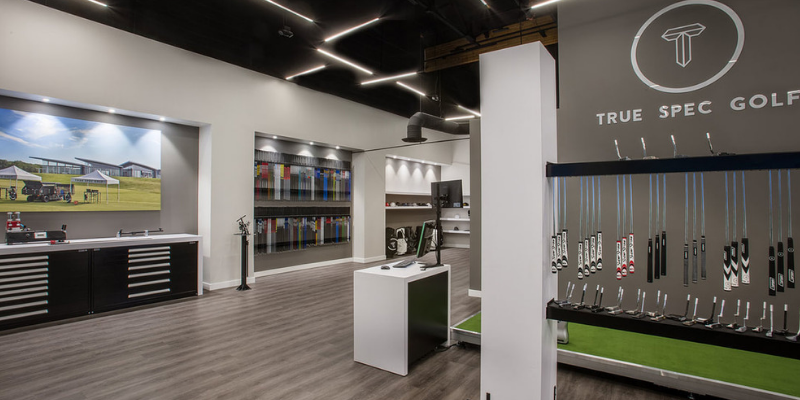 True Spec Golf, Waltham, MA - If price is no issue, and you want the best club fitting experience Boston has to offer, head on over to True Spec for a full bag fitting. Their brand new, state-of-the-art indoor facility is incredible, and is priced accordingly. A full bag fitting including putter will run you $450. 5. City Golf Boston, Downtown - The cheapest club fitting in Boston can be found at City Golf on Milk Street Downtown. This is an indoor golf facility, and a 30 minute club fitting will only cost you $60! If you work downtown, can get there using public transportation, or are on a budget, City Golf is your best bet. If you need more help or other suggestions on where to get fit for a new set of clubs, feel free to send me an email at oliver@nextgengolf.org.